Our sporty bralette is the kind of bra that you can wear… and forget that you’re wearing. 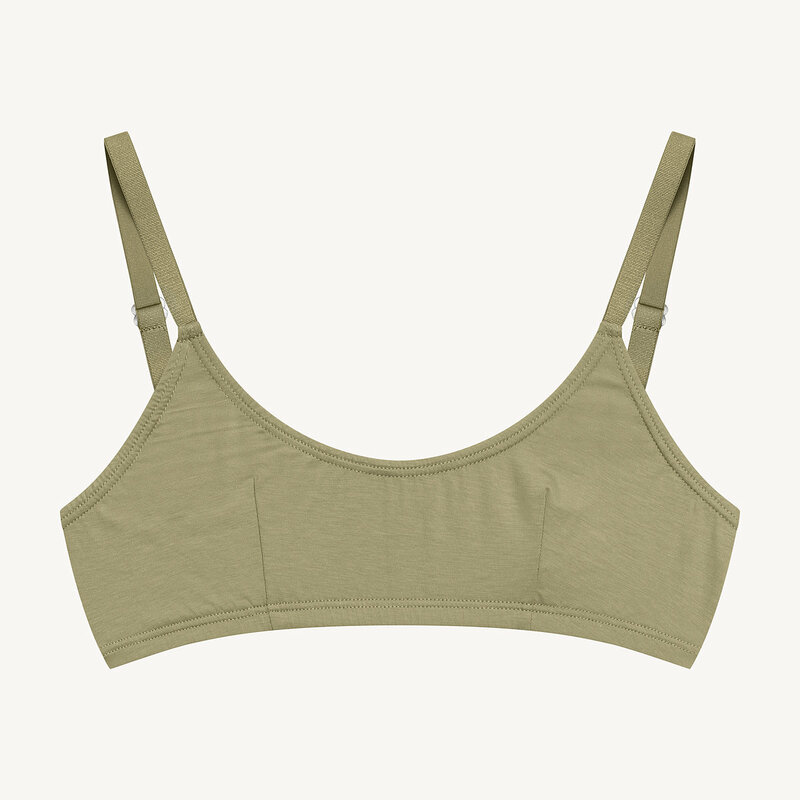 It’s super soft (thanks to a breathable modal fabric) and minimal. Shereen (32D) wears the Sporty Bralette in size B/C. Evelyn (36DD) wears the Sporty Bralette in size D/DD; Keii (34DD) wears a size C/D. Paola (34B) wears the Sporty Bralette in size A & Charlie (36C) wears the bralette in size C/D. 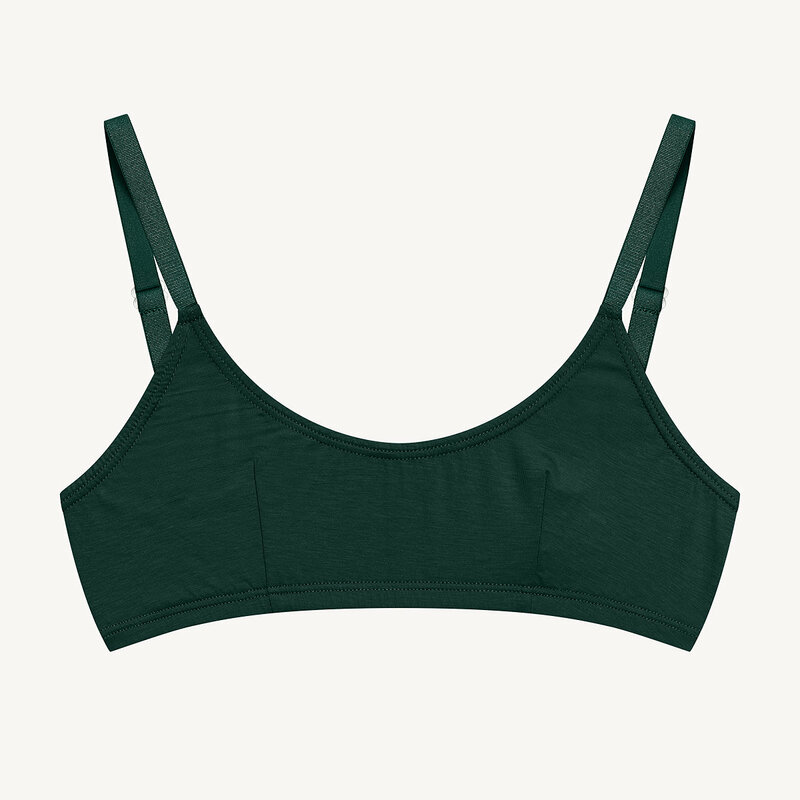 Atha (32B) wears the Sporty Bralette in size A.